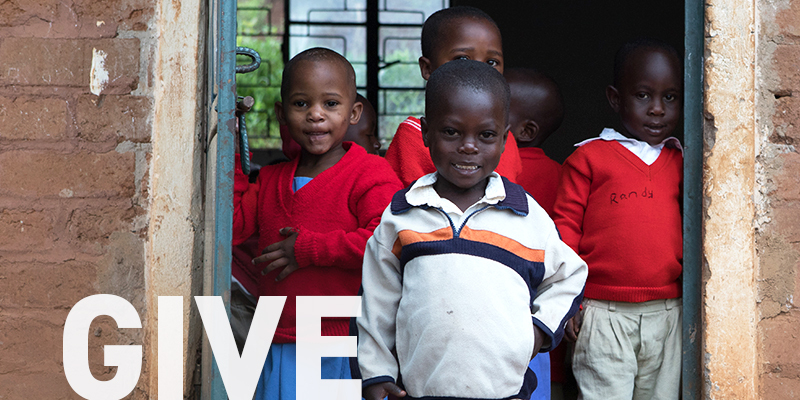 At The Global Orphan Project, we believe God has called the local church to care for the orphaned and vulnerable child. And we’re grateful to play a small role in the beautiful stories of redemption God is writing through the churches, businesses, families and individuals who stepping into the messiness of life to answer this call. Today, on Orphan Sunday — the day when Christians across our nation and around the world stand for children who need family — we want to say, “Thank you!” And to those who are considering investing the lives of children in need, you are invited! This may be the best investment you’ll ever make. Here are a just a few ways you can join in this movement to care for kids who need family. For many in this caring community, their journey began with a trip. Travel with us in 2019 to experience the ministry of our local church partners caring for children around the world. Take a look at our open trips in 2019, and start your own adventure. What story does your t-shirt tell? Employees of our Haiti and Kansas City-based apparel initiatives earn a fair wage that strengthens families and reinstates dignity and hope. And the best part? 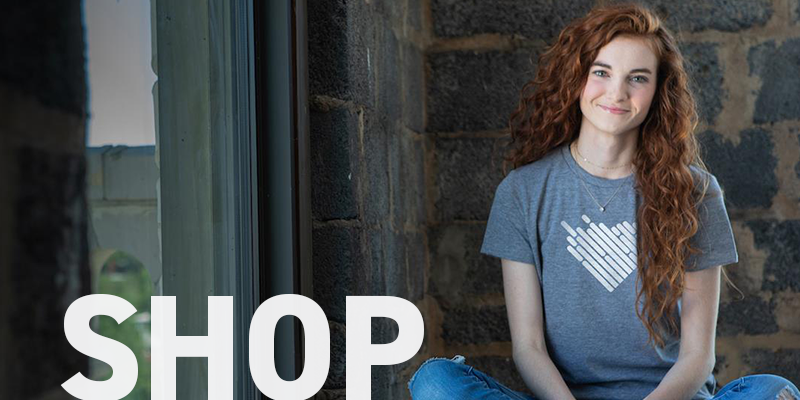 When you purchase a forevery™ t-shirt or GOEX™ custom apparel, profits go to care for kids around the world. 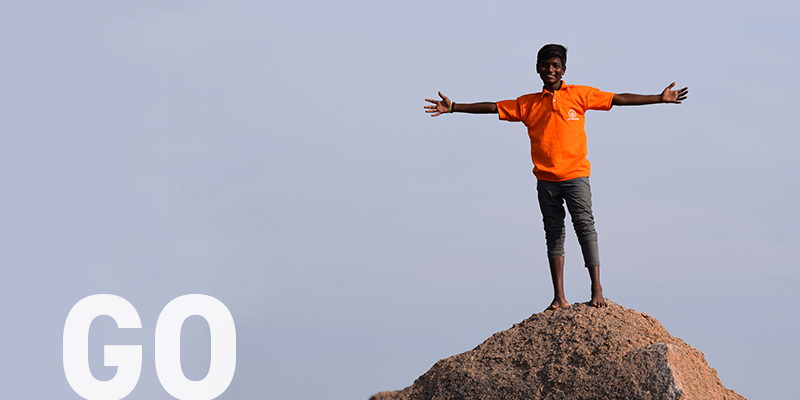 Our 100% Commitment means that every penny of what’s given to care for kids, goes to care for kids. This is possible because a group of generous donors covers our administrative and fundraising expenses, so you don’t have to! Explore opportunities to invest in the futures of kids who need family. Pay back…in the best way.